Today, we are global citizens boundaries are blurring thanks to technology that helps us stay in touch and connect with people from across continents at the click of a mouse or a touch of a smartphone. As technology revolutionizes our lives, would it be safe to assume that it is inevitable that it transforms the way we look, perceive or receive education? Globally, education – at least higher education is evolving. Higher education is spreading its reach and instead of students coming to educational institutions (physically), institutions are entering students’ homes, like never before. 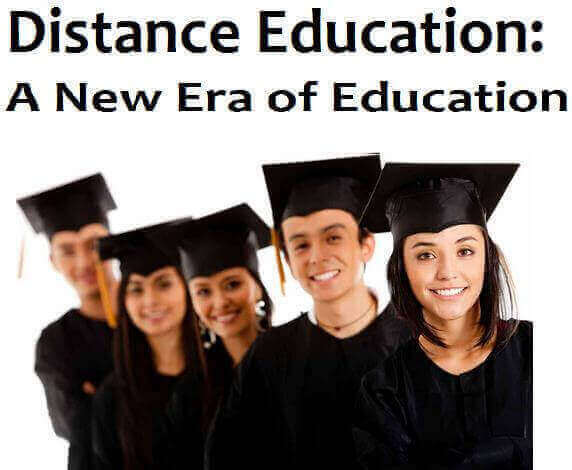 Distance learning has been around for some time now, however, one of the biggest drawbacks and possible bone of contention has been the quality of education disseminated through this mode. Irrespective, many students enroll and opt for distance learning to ensure they earn a degree. It is popular among students who do not have access to a good University in their vicinity. This clearly shows that there is a high demand for quality higher education, and to lessen this gap, Universities are exploring the use of technology to reach to a wider audience. While the need of the hour is to correct this imbalance in the quality of education passed on to students, one of the remarkable ways is through technological intervention. Universities are becoming brand conscious and to bridge the ‘quality’ gap between distance learning and on-campus learning have started to bring their courses online in efforts to have consistency in the quality of education being passed out to students. What lacked in distance learning programmes is the classroom ambience and feel. Now, online education courses allow you constant connectivity with your faculty and peers as long as you have a good internet connection. And with mobile internet becoming the next big thing – most Universities are also investing to get apps that students can download on their phones. With audio and video lectures being made available on cloud, a student can download these lectures on their phones and can tune in to them at their convenience. This gives you access to your faculty, and if attending ‘live’ lectures, you can clear doubts or ask questions without having to wait for a ‘contact class’ as is the case with a distance learning course. One such University committed to bringing quality education to all its students enrolled under traditional on-campus or online education mode is Pondicherry University www.onlinepondiuni.edu.in. 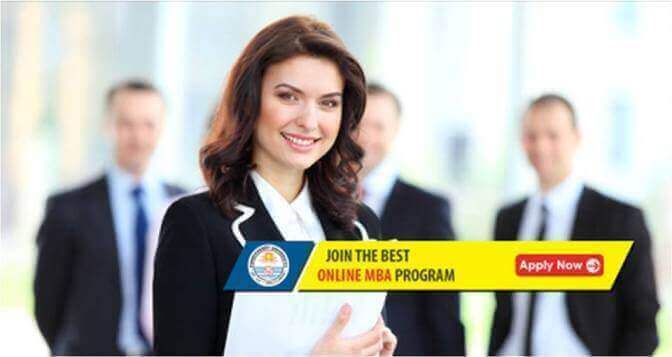 Currently, they are offering Online Distance MBA programmes that are tailor-made for individuals as well as working professionals. The advantage of pursuing an MBA online is that students can combine work and education. Apt for those in full-time jobs, who would otherwise have to put their careers on hold to get an MBA degree. And it isn’t just for working professionals although it does give these professionals an edge – of pursuing a professional course while staying secure in their job. These online courses are aimed at individuals whether they are fresh grads, stay-at-home parent or someone keen on acquiring knowledge on management. With the course being offered online, it allows individuals to juggle between their education and other interests without having to compromise on time. Online courses are being designed keeping in mind the high demand for quality education and the value of time. Today, time is at a premium and if your University is able to fit into your schedule – it is a win-win for both you and the University. You earn an MBA from a reputed institute and the University is able to reach out to a wide audience without having to make considerable infrastructural investments. Moreover, the quality faculty that serves the University can teach more students in a given academic year than can fit in a single classroom!